Image by Tachina Lee/Unsplash, Public Domain Dedication (CC0). There’s a reason some people laugh when I say that mindfulness meditation can save the United States — that it can dampen the political polarization now dividing the country; that it can defuse the hatreds that have propelled the word “tribal” into our political vocabulary and have led serious commentators to compare the U.S. in 2017 to Northern Ireland, even Yugoslavia, in the 1990s. Actually, there are two reasons people laugh. One is that they can’t imagine a huge number of Americans — especially those in the Trump tribe — actually sitting down and meditating. And I, too, have trouble imagining a sea of MAGA hats enveloping a statue of the Buddha. For that matter, I’m not under the illusion that most anti-Trumpers get up every day and meditate. But for reasons I’ll explain, I don’t think these harsh realities are fatal to my American salvation scenario. The other reason people laugh at this salvation scenario is that they think the point of meditation is to cultivate love or compassion or some other warm and fuzzy feeling that might heal the nation. But in fact, mindfulness meditation isn’t fundamentally about love or compassion. Other kinds of Buddhist meditation — such as “metta” meditation — take on that challenge more directly. Tribal psychology involves, at one level, some obvious ingredients: rage, vengeance, loathing — the kinds of raw emotions you might imagine when you imagine tribes literally at war. But the psychology of tribalism also involves — in fact, I’d say, it mainly involves — cognitive biases that warp our perception of the world. 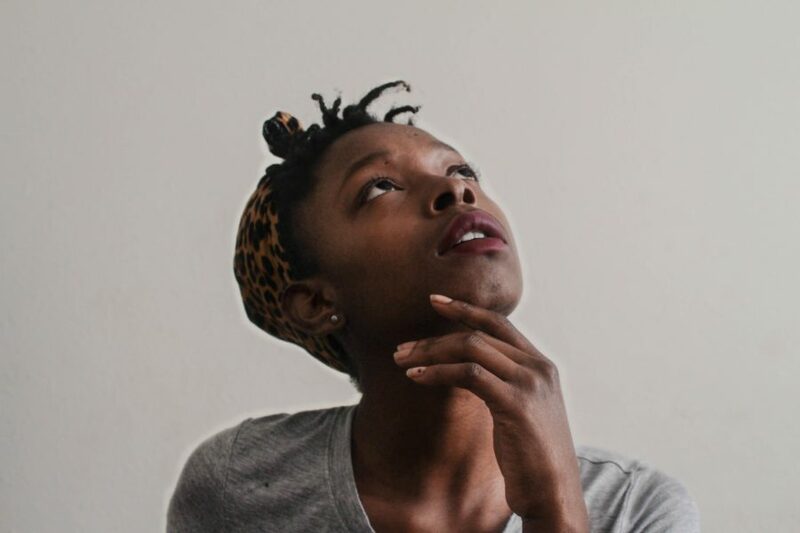 Cognitive biases have gotten a lot of attention in the popular psychology literature over the past decade. For example, confirmation bias — our tendency to accept and retain information that supports our views and reject or not notice information that contradicts our views — is now pretty famous. But the term “cognitive bias” misleads people about the nature of this problem. “Cognition” is often thought of as separate from feelings — it’s the kind of rational, logical process a computer can execute — but in fact feelings often influence cognition. And they seem to play a key role in cognitive biases. Such information is sometimes spread cynically and knowingly. But often it is spread unknowingly, by people who click “retweet” or “share” without first investigating what they’re sharing. And the reason they don’t do this critical investigation is because the information they’re sharing supports their world view — because, in other words, they are victims of confirmation bias. Indeed, if you pay close attention at the moment you’re sharing this kind of news on social media, you may observe a sequence of feelings: a positive feeling upon seeing the news, the subtle but palpable urge to spread it, and the feeling of gratification you get upon spreading it — a gratification that is deepened if this addition to the nation’s discourse then gets a lot of retweets, shares, or likes. These are the feelings that can make you part of the fake news problem. So confirmation bias is a “cognitive” bias that is driven by feelings from start to finish. In that sense it’s feelings, more than thoughts, that propel false or misleading information through social media. Yes, Russian bots and conspiracy-theorist crackpots and other nefarious actors have played a role in systematically spreading fake news, but much of the false or misleading information that is now muddying discourse and sustaining the tribal divide is spread unknowingly — innocently, in a sense — by people on both sides of the divide who are acting in accordance with human nature. This is where mindfulness could come in. In my experience, and in the experience of many others, spending 20 or 30 minutes on the cushion every morning doing mindfulness meditation makes you more aware of feelings — not just as you meditate but as you go through the day. When feelings well up that you might otherwise obey reflexively, you’re more likely to reflect on them and decide whether to obey them. Obviously meditation won’t singlehandedly end fake news. But I think it would reduce the fuel supply for false and slanted information. And that could make a big difference, because the problem with such information isn’t just that it confuses the people who believe it. It also has an unfortunate influence on the people who don’t believe it — the people in the tribe who didn’t spread it. It reinforces their belief that the people in the other tribe are, at worst, knowingly lying and, at best, deeply confused. In a context of intense tribalism, attribution error works like this: If people we identify as members of our tribe do something bad — if they’re mean to someone, say, or they break the law — we tend to attribute the behavior to “situational” factors. They had been under stress at work, or they were pressured by bad actors into misbehaving, or whatever. If members of the enemy tribe do something bad, we’re more likely to explain the behavior in “dispositional” terms — the bad behavior emanates from their basic disposition, their character. It’s just the kind of thing that people like them do. Good behavior works the other way around. If members of our tribe do something good, the explanation tends to be dispositional — their behavior is a simple reflection of who they are. If members of the enemy tribe do something good, the explanation will likely be situational — maybe they were “virtue signaling” to a particular audience, or maybe they did the right thing because all other options were foreclosed. One consequence of attribution error is that once you’ve been categorized as an enemy, it’s hard to get that label changed. The bad things you do will be attributed to your essential nature, and so reinforce the label, and the good things you do will be explained away as not reflecting the “real you.” So the more Americans there are who are looking at each other through this bias — the more Americans there are who identify with one tribe or the other, and the more intense the identification — the deeper the challenge of near-term reconciliation. Finally, science is providing more reason to meditate — not just by documenting the therapeutic benefits of mindfulness but by showing that our mental processes are in need of clarifying, and suggesting that clarifying them could involve changing our relationship to some of our feelings. In a landmark study conducted during the 2004 election, researchers scanned the brains of strongly partisan Americans as they were shown evidence of hypocrisy in three people — George W. Bush, John Kerry, and a “neutral” figure, such as a famous actor with no well-known ideology. In all three cases, they were then shown “exculpatory” evidence that offered a way to explain the conduct in question without deeming it hypocritical. It’s no surprise that, in opining about which political candidates had indeed committed hypocrisy, Democratic and Republican partisans tended to nominate Bush and Kerry, respectively. More interesting is what went on in their brains as they moved toward these judgments. This essay was originally published in WIRED. It is reprinted here with permission. This article is adapted from his new book Why Buddhism Is True: The Science and Philosophy of Meditation and Enlightenment. 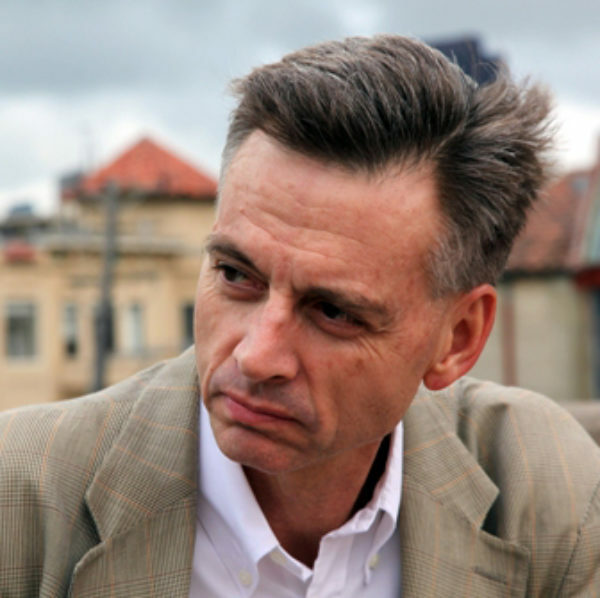 Robert Wright is the author of The Moral Animal, Nonzero, The Evolution of God, and Why Buddhism Is True: The Science and Philosophy of Meditation and Enlightenment. He has taught in the psychology department at University of Pennsylvania and the religion department at Princeton. He is currently visiting professor of science and religion at Union Theological Seminary in New York. He also runs mindfulresistance.net.